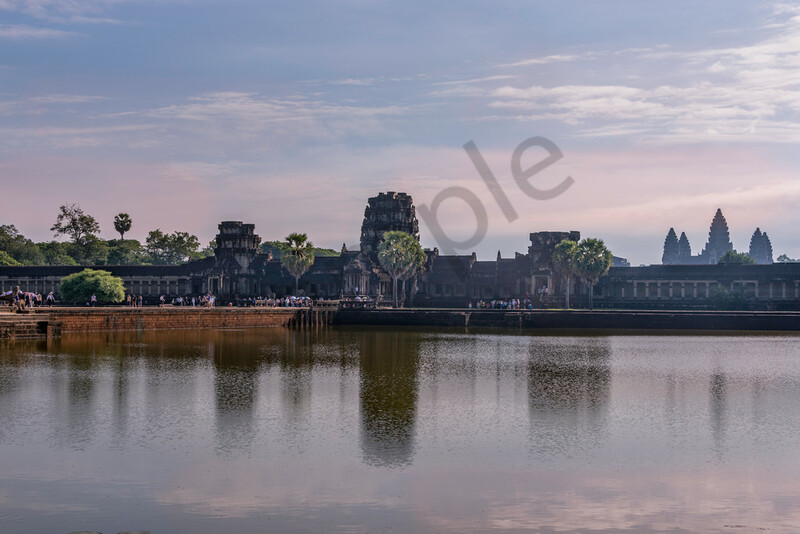 Early Morning Moat captures the feel of morning over the moat surrounding the main Temple of Angkor Wat in Cambodia. As my tuk-tuk driver got us ever closer to Angkor Wat, I could feel the excitement building. When I finally got to see it, I couldn't wait to pull out my camera and start taking photos. I hadn't even crossed the moat into the temple area yet, but I was snapping away!